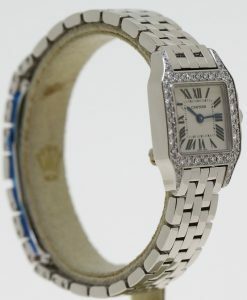 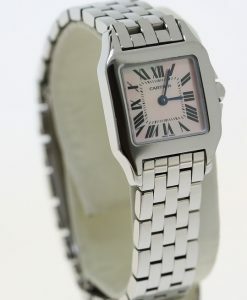 A great mid size watch, original a mens size but today would suit most ladies. 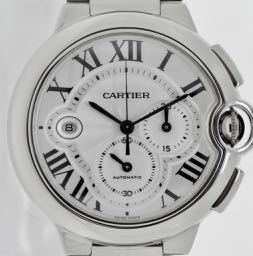 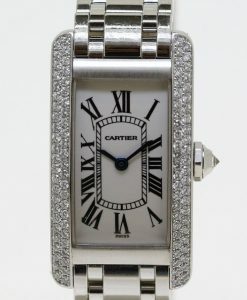 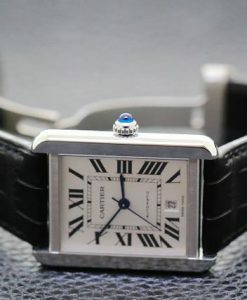 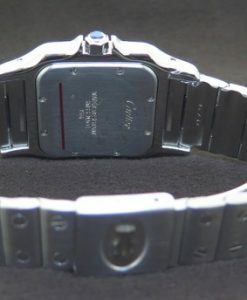 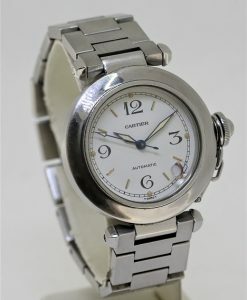 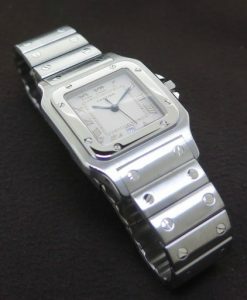 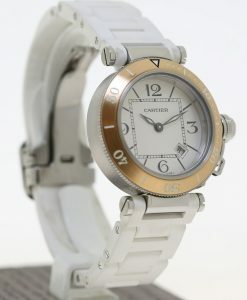 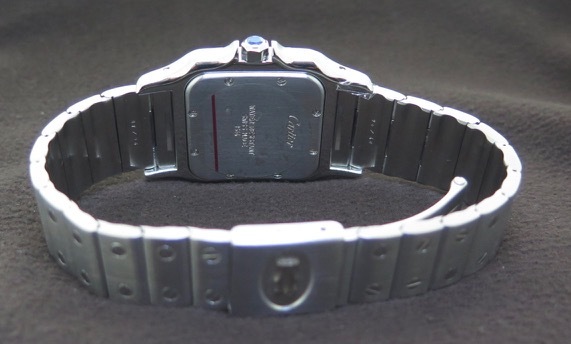 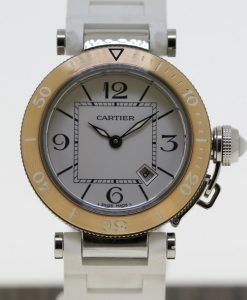 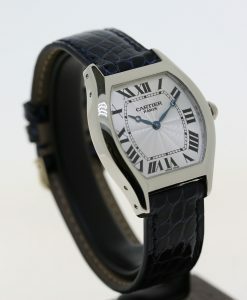 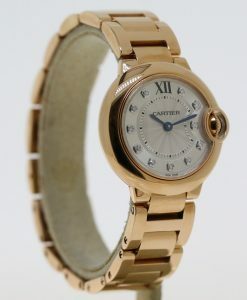 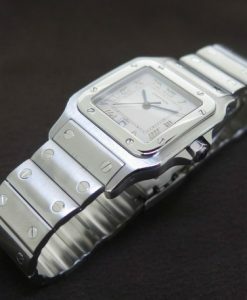 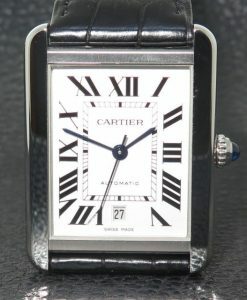 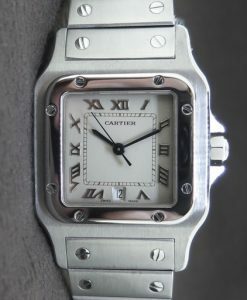 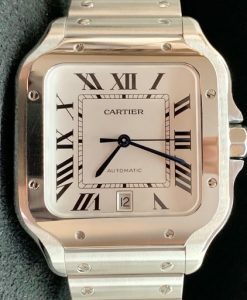 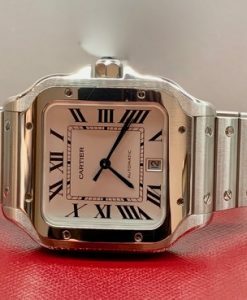 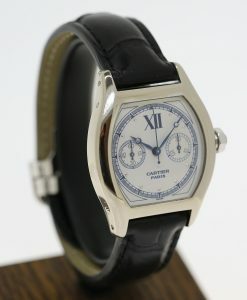 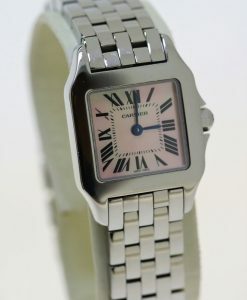 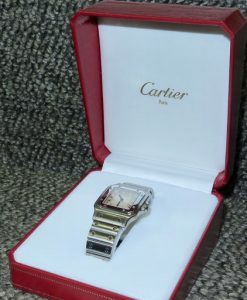 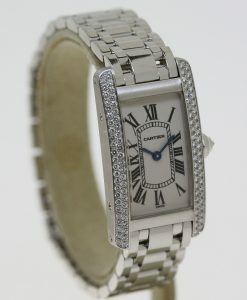 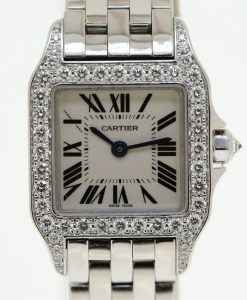 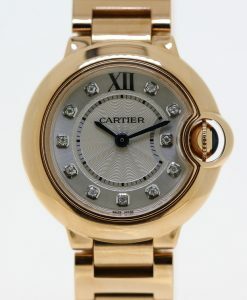 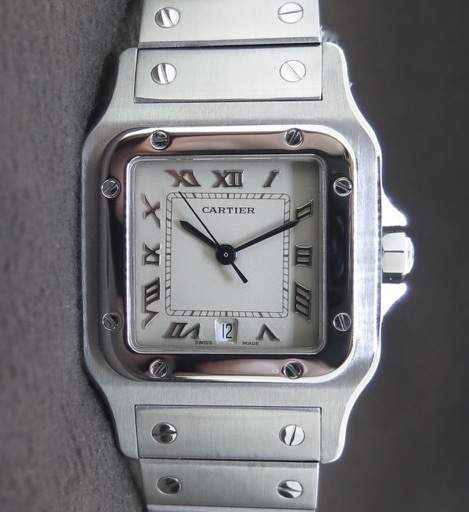 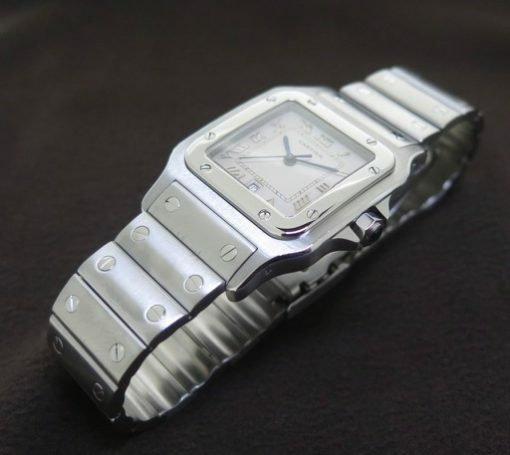 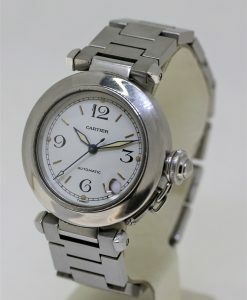 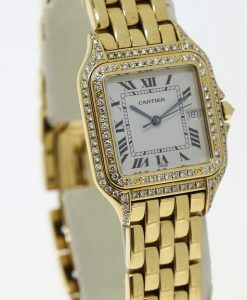 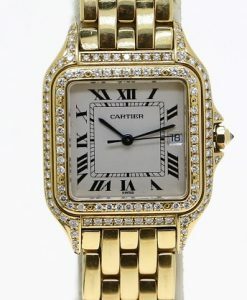 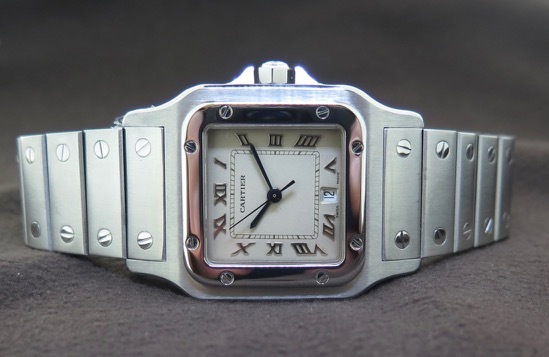 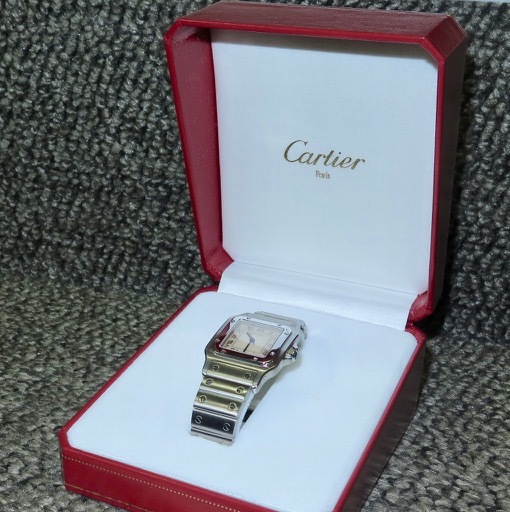 Send Enquiry for Cartier Santos Galbee ref 1564 stainless steel on bracelet, quartz movement. 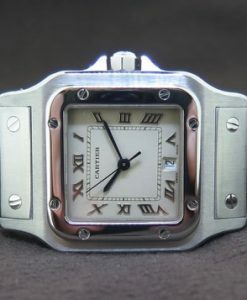 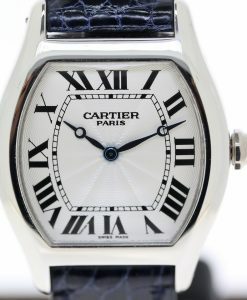 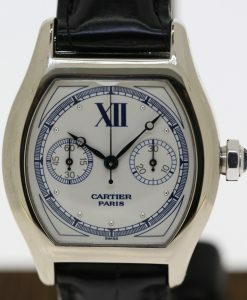 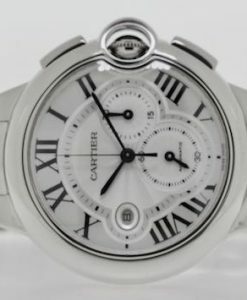 off white with roman numerals/ date at 6.
comes in original Cartier red box.